The Polish Institute of Credit Management (PICM) was set up in 2015 as a response to increasing demand of professional education and networking in the field of modern corporate credit risk management in Poland. PICM is a non-profit organisation open for credit management professionals from companies of all sizes and every industry. PICM helps credit, collection, and financial decision-makers get the information and support they need to make fast and accurate credit decisions. Through the set of events, including the annual conference Credit Risk and quarterly meetings under CREDIT CLUB PICM umbrella, PICM provides in-depth educational tools for rapidly growing credit professionals’ network in Poland. PICM facilitates peer-to-peer networks, shares customer and supplier information to help making informed decisions. PICM’s vision is to be the first-stop shop for anything related to credit operations of companies located in Poland. PICM goal is to save the time and money on the tools needed to drive results in credit operations. 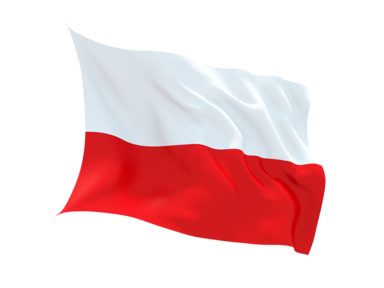 In a meeting held in St. Julian’s, Malta, on the 20th May 2016, Polish Institute of Credit Management applied for membership of the Federation of European Credit Management Associations (FECMA). The request was subsequently approved unanimously by all the national association members. Copyright © 2017 FECMA. Designed by WebTime. All rights reserved.